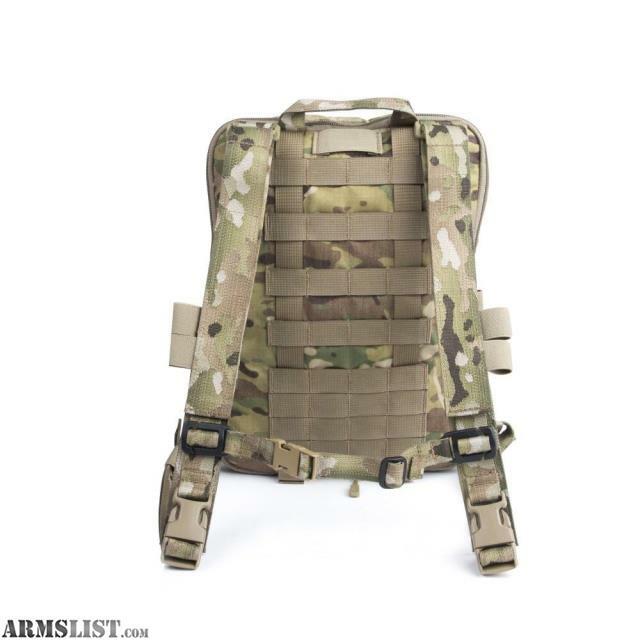 The FlatPack PLUS features a new chest strap to add stability and comfort while under load. 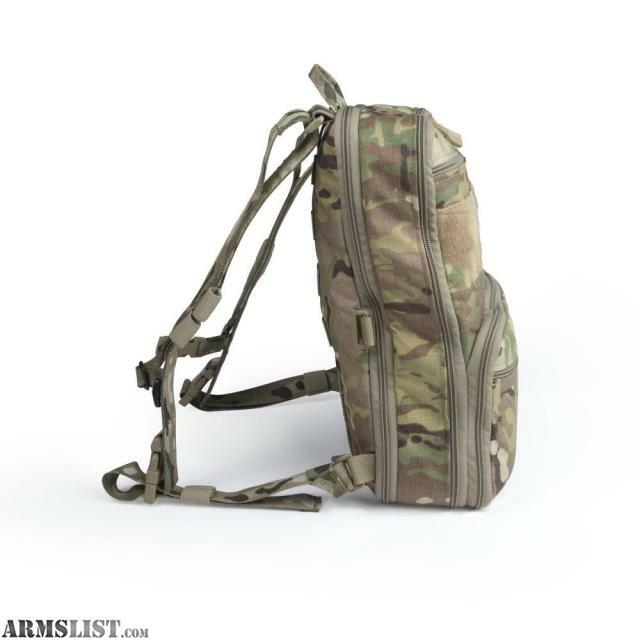 It also integrates with a D3CRX™ or D3CR-H™, replacing the X harness with the pack straps, creating a light reconnaissance, patrol or an EDC worst case scenario rig. 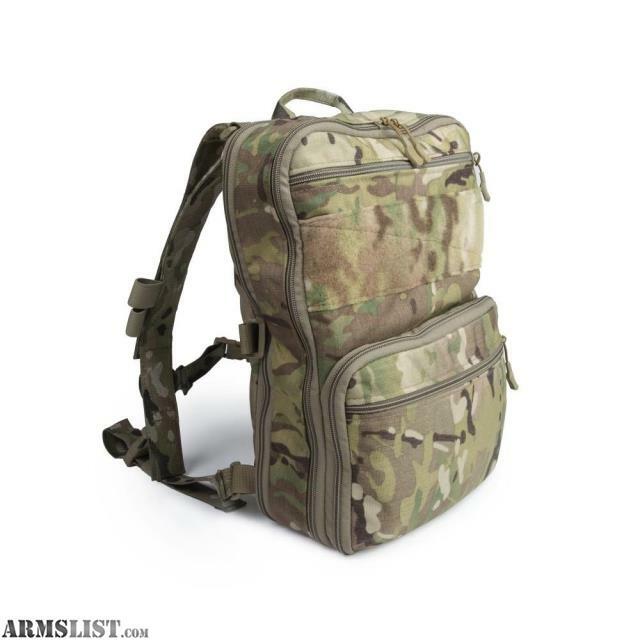 Although designed with the Special Operations end user in mind, the D3 FlatPack PLUS also makes an excellent everyday pack for civilians looking for a very compact bag that doesn’t scream military. 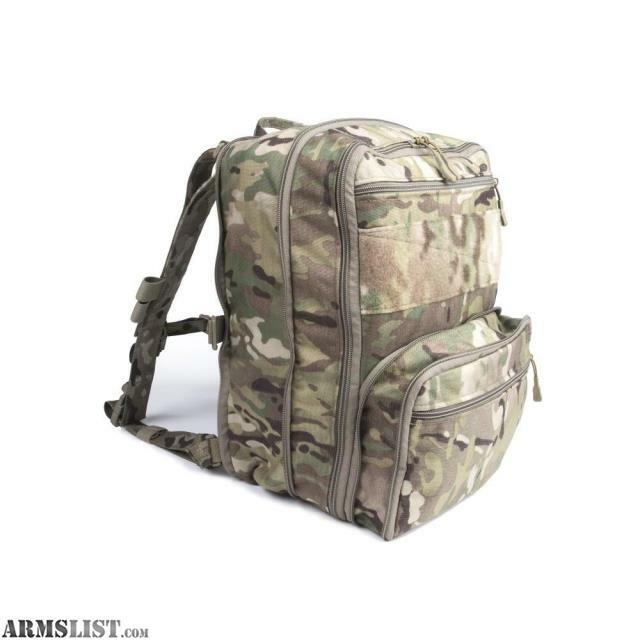 Able to safely transport electronics such as a full size laptop or tablet (15”) the padded inner chamber can also hold a number of items ranging from books and periodicals to digital cameras.